Listen up! You’re on holiday in Seville, you have visited the Alcazar and the Cathedral. You’ve been to a Flamenco show and gone for tapas…however, you still haven’t had the full experience. Seville always keeps the best part of herself for those who throw away the clichés and let themselves go with the flow. 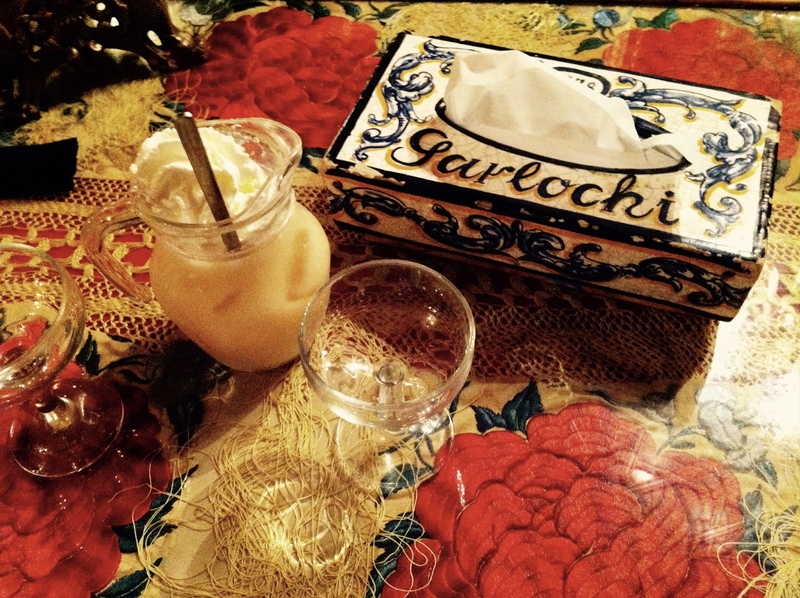 It’s then that places pop up, like Garlochi; a cocktail bar decorated like the most baroque of chapels, where trendy hipsters rub shoulders with local señoritos. 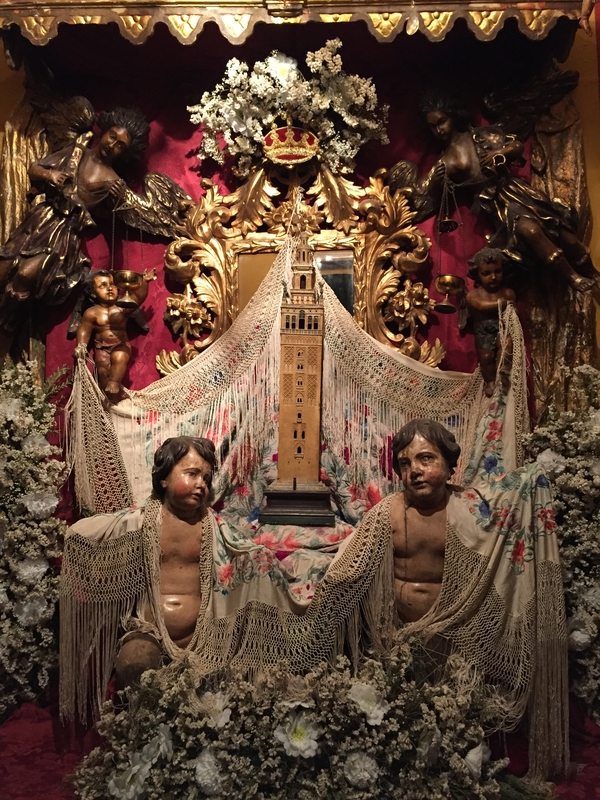 Decorated with Virgin Marys, lace and gold, the spirit of the Sevillian Holy Week is omnipresent in a place where night owls and celebrities, like Madonna herself, come to taste its famous cocktails. Treat yourself to an Agua de Sevilla (Water of Seville) or a Sangre de Cristo (Blood of Christ), just be aware that the prices may seem a little “unholy”.